At NEPA Pet Cremation Services, it is our hope that in honoring your pet’s life and caring for him/her in death, we can foster an environment where healing can begin. 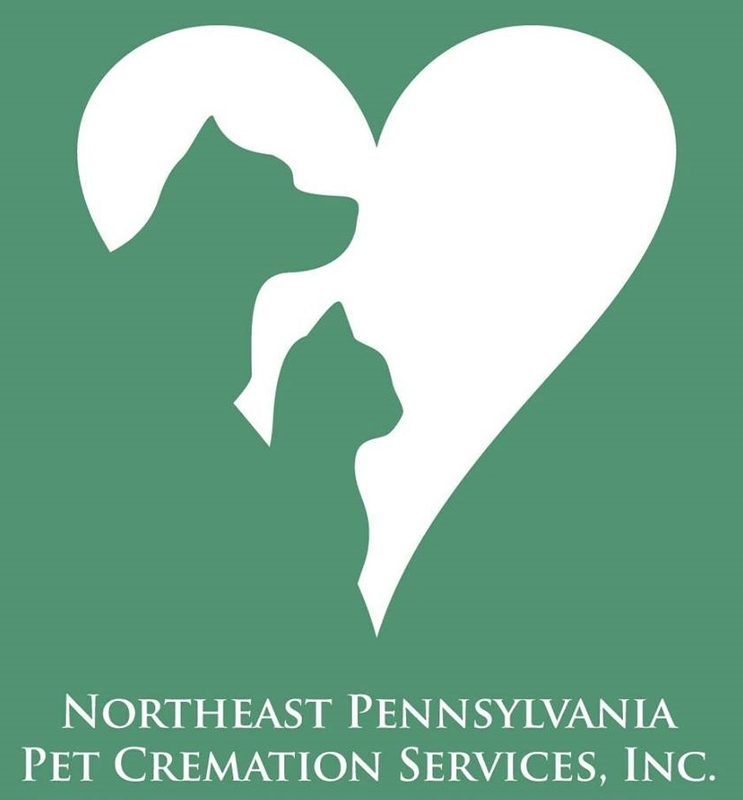 Owned by The James Family, NEPA Pet Cremation Services, Inc. is affiliated with Lake Region Crematory, LLC. For over 10 years, Lake Region Crematory has provided excellent service, quality care, and dignity to the families of Northeastern Pennsylvania. 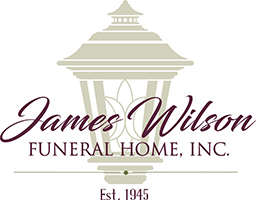 With the opening of NEPA Pet Cremation Services, the James family can now extend its exceptional cremation services and compassionate care to the beloved pets in your family. We care deeply about the well being of all pets and their loving families. We also understand that many pet owners are faced with the difficult decision of how to properly say goodbye to their companions and the need to give their beloved pets one last gift for all the love and loyalty they gave to them.